Philadelphia had one hell of a weekend in pro wrestling. From TakeOver all the way through to 205 Live, the hits just kept coming. Aleister Black. 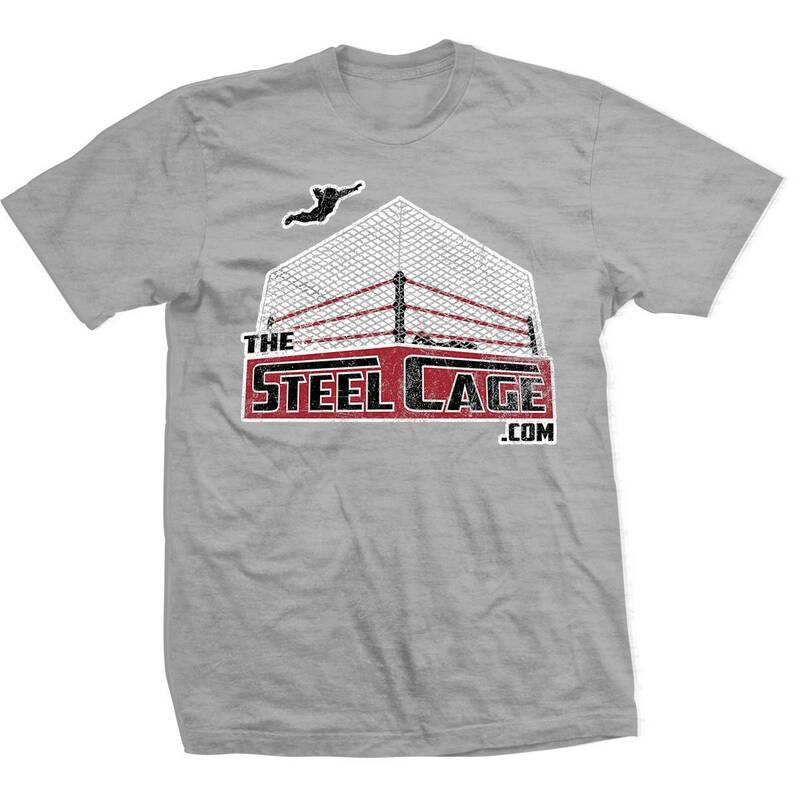 Adam Cole (Bay Bay!). Andrade Almas. Johnny Gargano. Candice LeRae! Tommaso Ciampa… Rey Mysterio. Hurricane Helms. LOL. 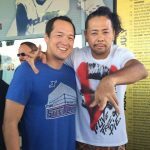 Shinsuke Nakamura! vs AJ Styles at WrestleMania??? BRAUN STROWMAN! BROCK LESNAR!!! Nobody is ready for Asuka! …but what about Rowdy Ronda Rousey?! The Miz is (STILL) Awesome. Carmella (coulda woulda shoulda… maybe?). and finally… Rockstar Spud (I mean Drake Maverick). CJAE 49: I’m Not Crying, YOU’RE Crying!